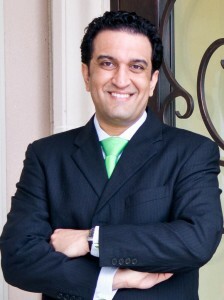 Eric R. Kavosh, M.D., graduated from the University of Texas at Austin. After obtaining his medical degree, he completed his residency and a fellowship in allergy/immunology at UMDNJ in Newark, New Jersey, plus a fellowship in allergy/immunology at UT Southwestern in Dallas. He is board-certified in Allergy and Immunology as well as Internal Medicine. Before opening his private practice, he worked as a hospitalist and emergency room physician at several hospitals in North Texas.